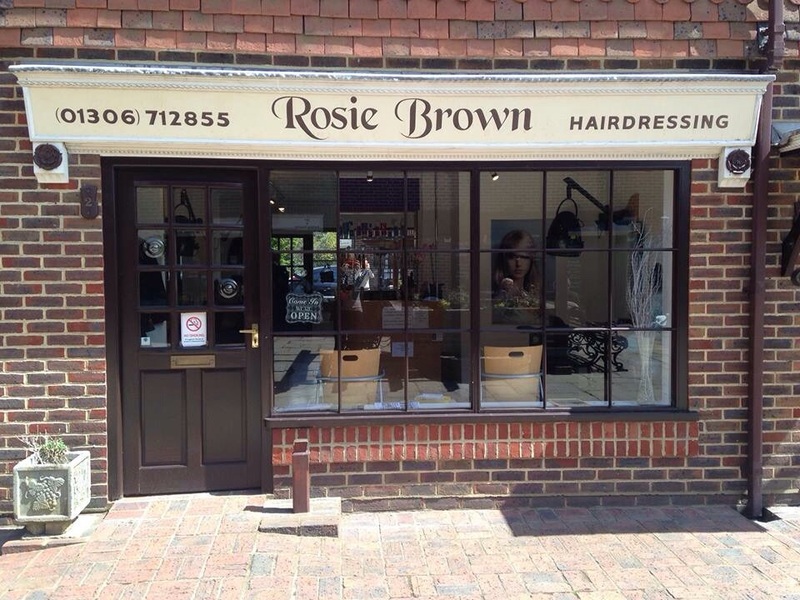 Welcome to Rosie Brown Hairdressers Dorking! 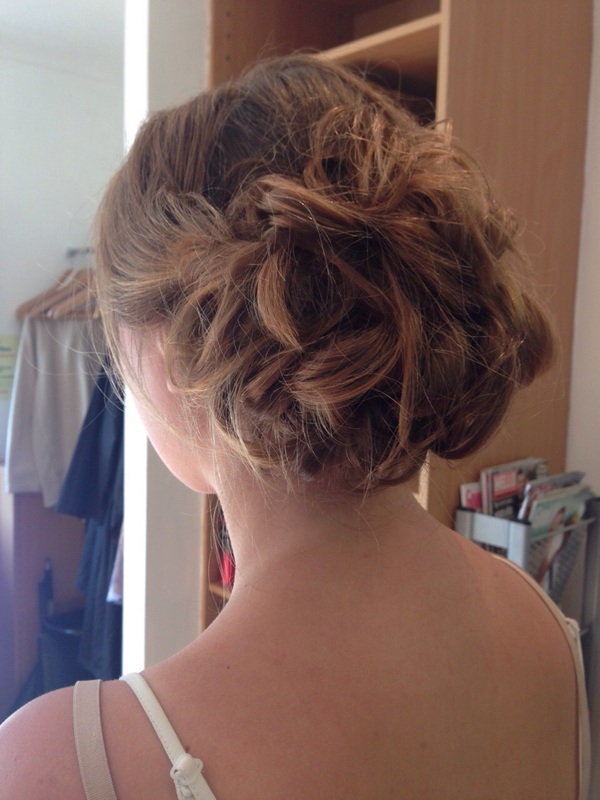 Experienced stylists and flexible appointments are offered with five competitive price ranges. All of your family from the oldest to the youngest member are welcome. Our hospitality is second to none! 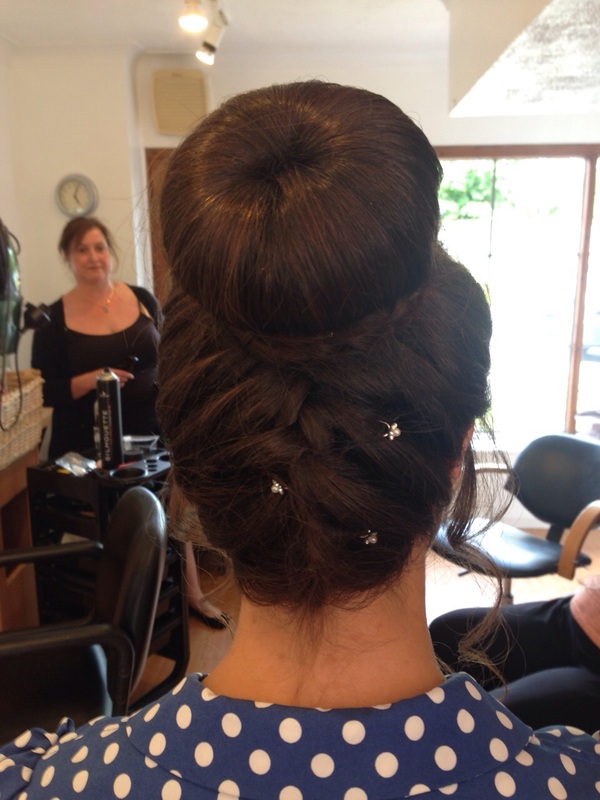 Rosie Brown Hairdressers Dorking specialise in all aspects of hairdressing. 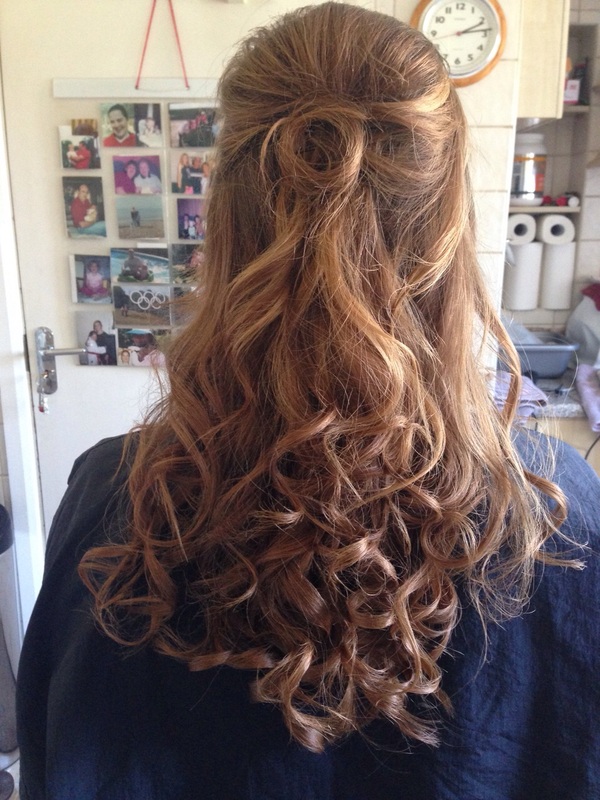 Including colouring and perming. 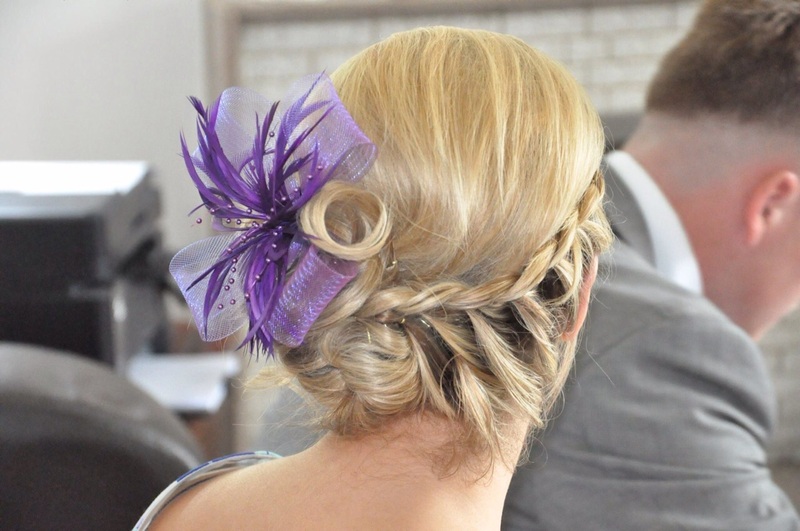 All special occasions are catered for including weddings and prom nights. Our stylists are well trained in the latest techniques. We also offer a loyalty scheme which allows clients a percentage off their bill on the 8th visit. 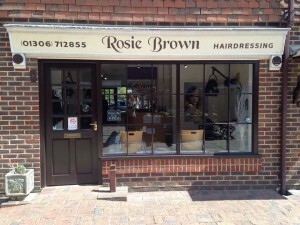 Rosie Brown Hairdressers Dorking is located in Beare Green Court and is extremely accessible. Also benefiting from a dedicated car park and small local shop and amongst others facilities there is a friendly café opposite and beauty salon adjacent. There are benches outside in pleasant surroundings for those that are dropping off and collecting weather permitting. Should the weather not allow, there is a waiting area inside with tea and coffee available to you! – Contact Us to make an appointment! 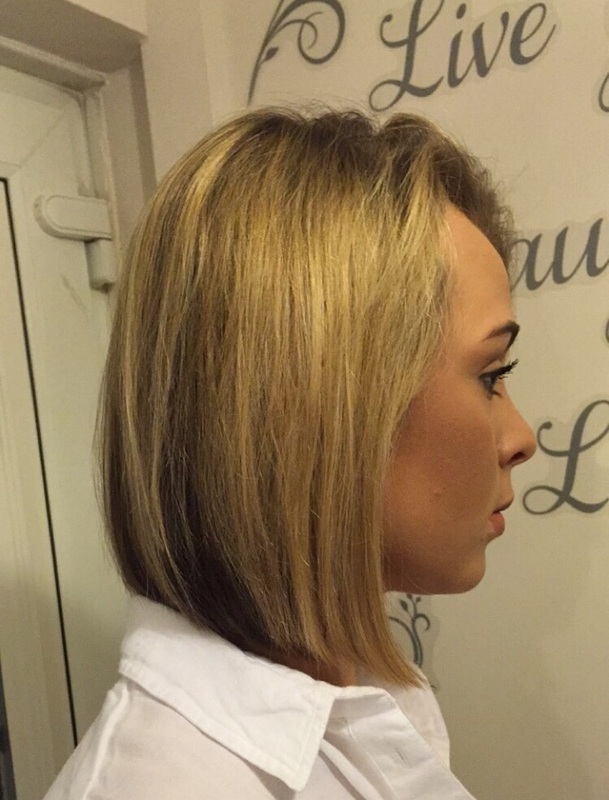 Professional products such as Matrix are used, this is coupled with our stylist’s wealth of experience, we are always happy to fully discuss your requirements. 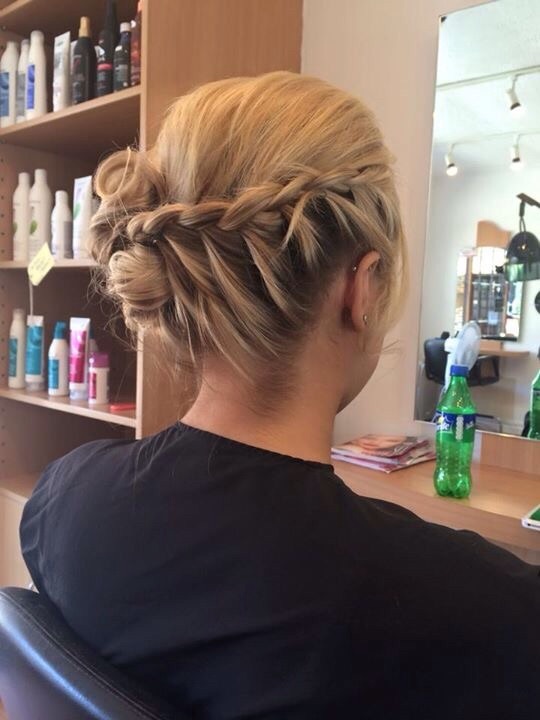 Models are sometimes required – check our news board outside the salon – or alternatively give us a call. We run themed days for charity and all the staff dress up accordingly!